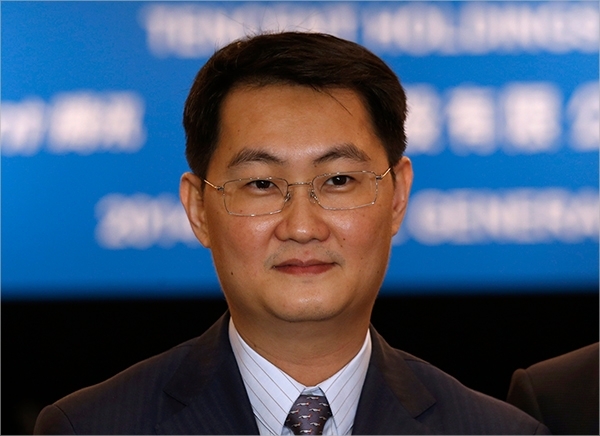 Ma Huateng, also known as Pony Ma, is a businessman and philanthropist of Chinese origin. He is best known for establishing Tencent Inc., one of the largest web corporations in China presently. He was born on October 29th, in the year 1971 and leads the company as its Chairman and CEO. Huateng has been named by Time magazine as one of the most influential people in 2007 and 2014 respectively. Ma is a graduate of the Shenzhen University and in the year 1998 established his company Tencent Inc. Its first launch was an instant messaging app named Tencent QQ, which quickly became very popular in China. Ma was born into a privileged family and his father is a Communist Party member in China. Apart from politics he is also known to be a very dedicated businessman and friends with Hong Kong businessman Li Ka-shing. Ma’s father has supported him from the very beginning of his career. 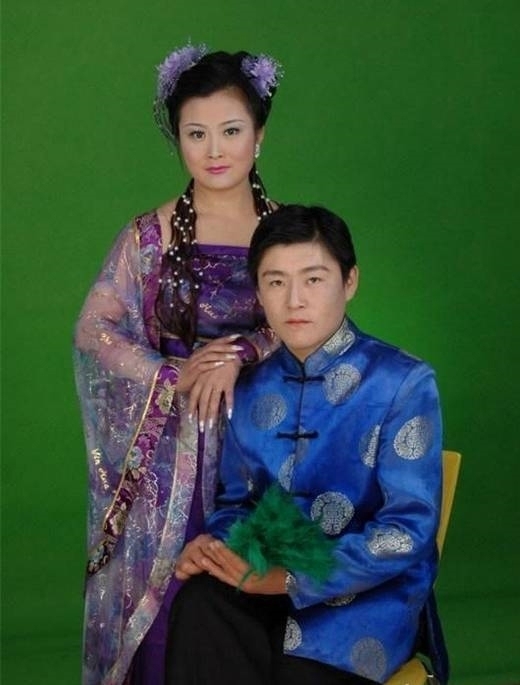 Ma is married to Wang Dan-ting and they reside together in Shenzhen, Guangdong region of China. Both of them are an ardent supporter of many charitable causes and donate generous funds to many organizations that work for the betterment of the society and its people in China and around the world. Ma is known to have children but their names as of now remain unknown. As of 2015, Ma Huateng has a net worth of USD 18.8 billion. This makes him the 56th richest person in the world and the 3rd richest in China. 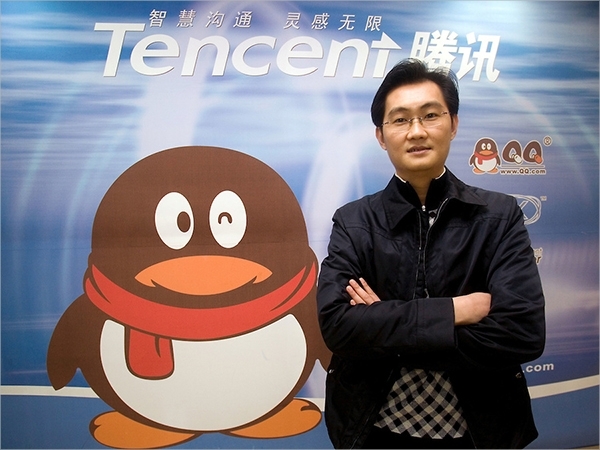 Huateng’s company Tencent Inc. is known for being one of the most profitable web based corporations in China presently. At one point of time, it was deemed as “China’s answer to AOL” and ranks in the top three internet companies in China, with corporations like Baidu and Alibaba. Its current chat application called WeChat, has over 200 million registered users worldwide that actively use the full benefits of it. The corporation is a leading provider of other services too which include e-commerce, web portals and multi-player online games to its clients. Ma has received many awards for his contribution to the tech industry and continues to be involved in enhancing the field with different innovative ventures.